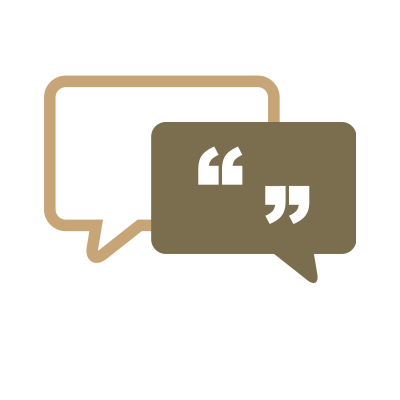 Why not see exactly what our customers say about our work! Patterned Concrete is available in a wide range of designs and colours - to perfectly suit and enhance your home. View our image gallery for some ideas of how we can help you transform your home. 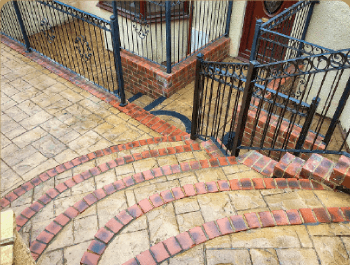 Select a a unique combination of pattern, colour and stain etching to make your property unique! Patterned Concrete requires minimal maintenance the perfect solution for replacing block paving or a cracked concrete drive. Welcome to the Patterned Concrete Company, the Northeast's leading installer of Patterned Concrete driveways, paths & patios. We have offices throughout the North East and are established for over 15 years. 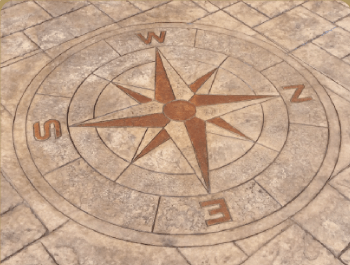 We have a reputation as the pattern imprinted concrete supplies specialists. This has been achieved by providing a trusted and professional approach throughout the installation process. What is Patterned Imprinted Concrete? Patterned Imprinted Concrete is a revolutionary skilled technique. 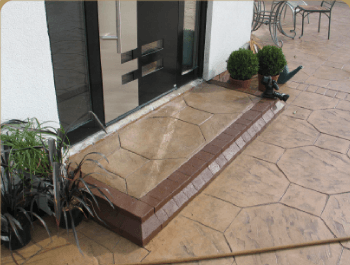 It incorporates colours and patterns to freshly poured concrete on driveways, paths & patios. This re-creates the look of authentic materials such as stone, slate and timber. Our process avoids the associated high cost of these natural products. Patterned Concrete a unique product that requires minimal maintenance. 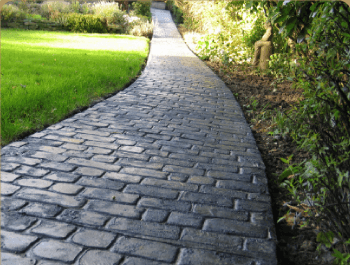 It performs superiorly to alternative products like block paving, tarmac and flagstones. 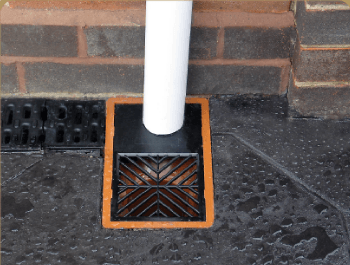 A dolomite sub-base and four inches of fibre reinforced concrete eliminates many problems. These include sinking, weeds and moss that are attributed to alternative products. 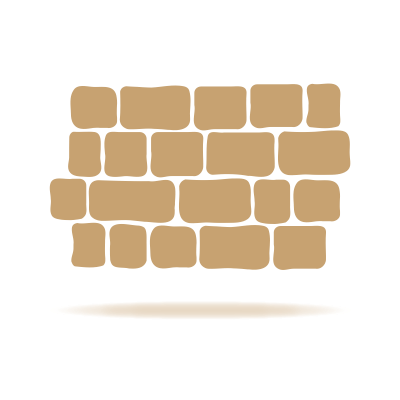 Block paving, wood rot and pest control have issues that are encountered with wooden decked patio areas. Call us on the number below or speak to our installers for expert guidance. 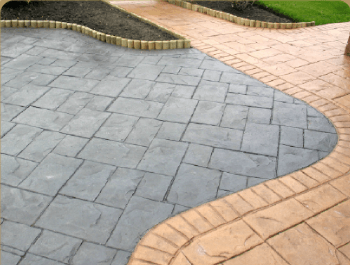 We offer assistance with the design of your new patterned imprinted concrete driveway, path or patio.